Although the 1848 discovery of gold in California was the first bonanza to trigger an invasion of migrants to North America’s Pacific Coast, it was relatively short-lived. Soon, grander findings farther north led to an even greater influx of gold hunters. 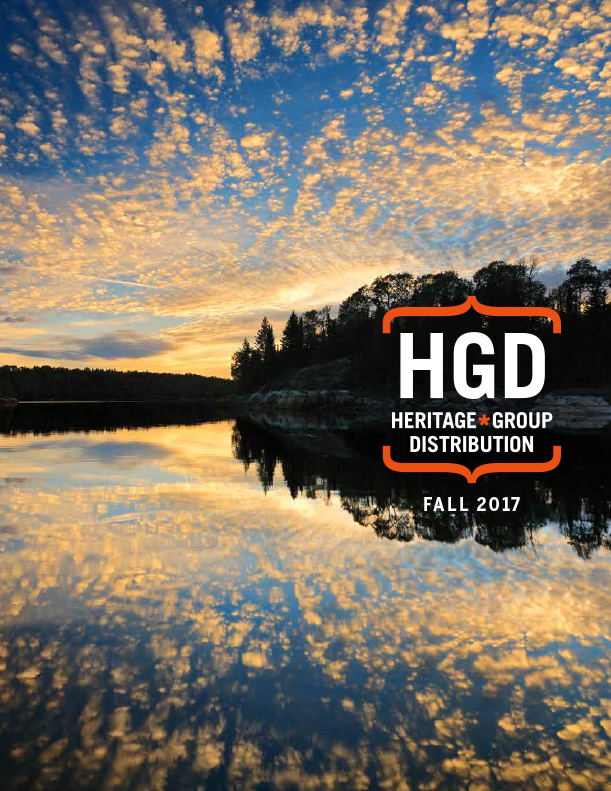 In 1851, a twenty-seven-ounce gold nugget was found on Haida Gwaii, ushering in fifty years of gold fever that brought a wave of Californians to the Fraser River and then farther inland to the gold-laden creeks of the Cariboo. In this masterful collection of stories, historical images, and handcrafted maps, Donald Waite celebrates the human quest for gold. 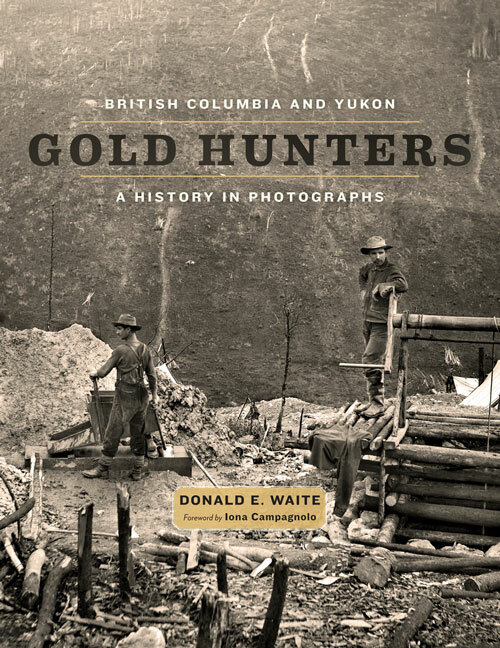 In addition to the best-known stories of gold hunters—including those who participated in the Cariboo rush to Barkerville and the 100,000 souls who clawed their way toward Yukon—Waite introduces many lesser-known discoveries and characters who became legendary during BC and Yukon’s first century.